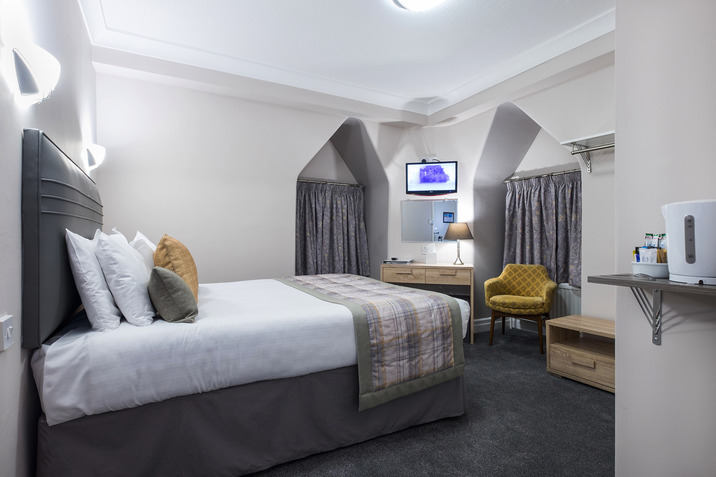 All rooms have private bathrooms, NEW HD Flatscreen TV with DIGITAL FREEVIEW CHANNELS, Free Wi-Fi in every bedroom, telephone, hairdryer, tea and coffee making facilities and internet connection points for our business travellers or guests travelling with work in mind and laptop to hand. 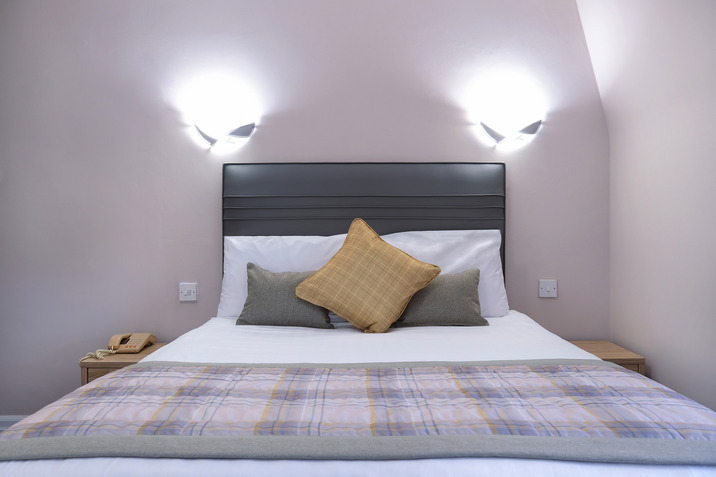 New Fire Alarm system which now includes every bedroom, giving you that extra peace of mind. 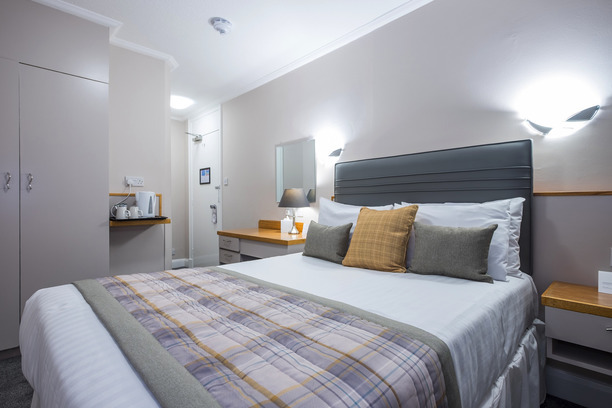 All hotel bedrooms were made non-smoking and we respectfully request that any guests wishing to smoke are asked to use the smoking areas outside the hotel for health and safety reasons. 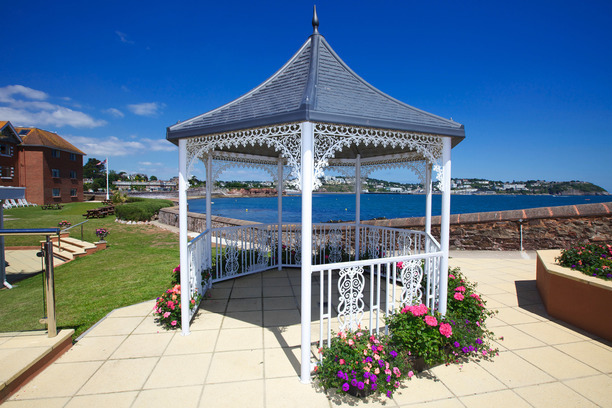 The Livermead Cliff Hotel boasts one of the most magnificent locations on Torquay's waters edge. At the front of the hotel, there is a landscaped garden and Terrace and in front of that is the Sea, so choosing a Sea View Room is really worth booking. 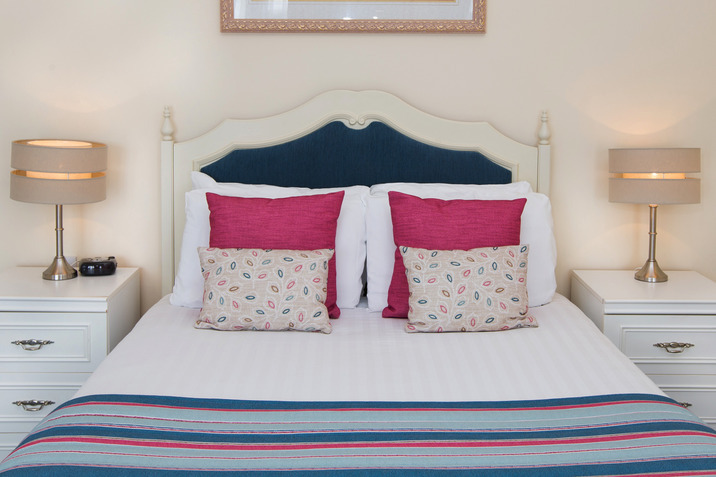 From Single Business Rooms, Twin Rooms, Double Rooms or Family Rooms to the Perry Suite. 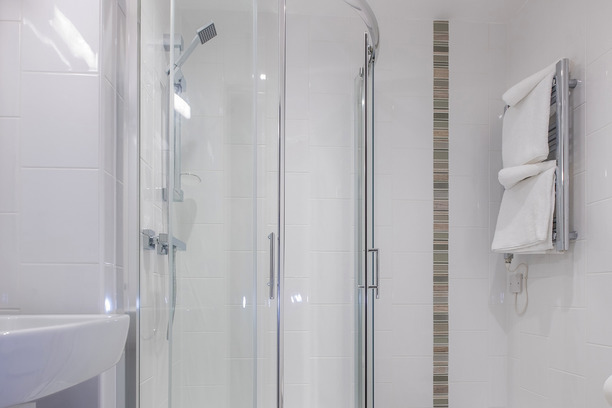 We have a Room for all occasions. There is a Lift to both floors, and from the moment you arrive Porters are available to help you with your Luggage to the Room. Room Service is available for 24 hours. Whilst you are at the hotel why not order a Champagne Breakfast in Bed... what a way to start the day! 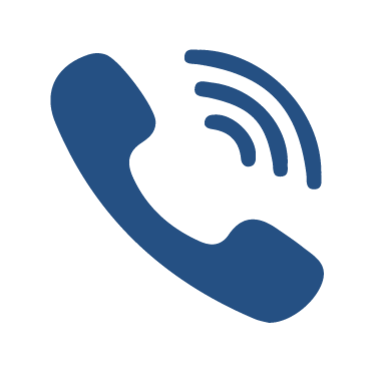 Through our Online Booking system, things have never been easier. Select the dates you require. 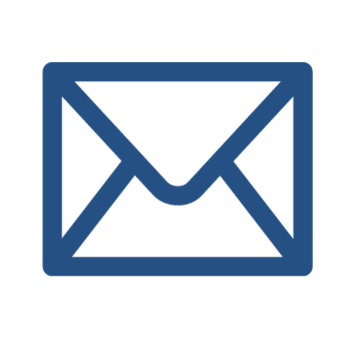 Any Special Offers for the dates you want will automatically be offered to you first. 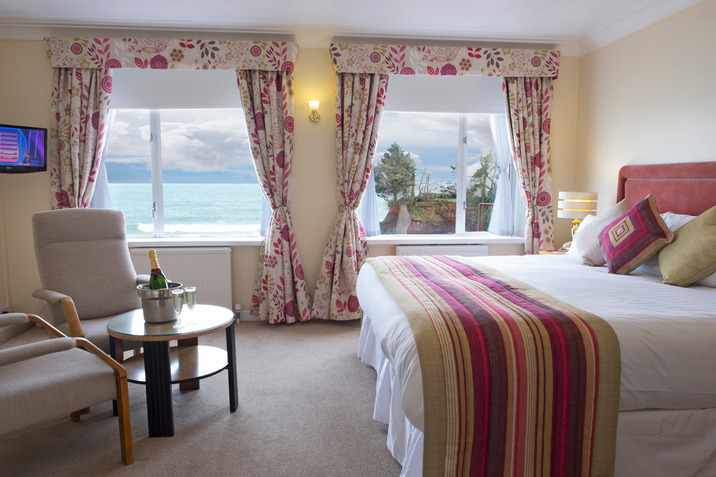 Each of the Livermead Cliff Hotel’s 65 en-suite bedrooms are all tastefully decorated, and most of them enjoy an unrivalled sea view - some with shared balcony access. Views from our Sea View Bedrooms are truly breathtaking. 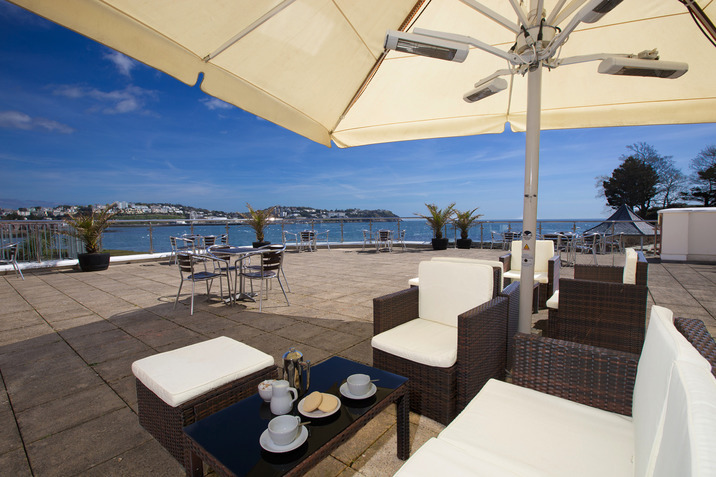 Also with just a garden, beach and Water infront of you, The Best Western Livermead Cliff is in the most tranquil of settings. 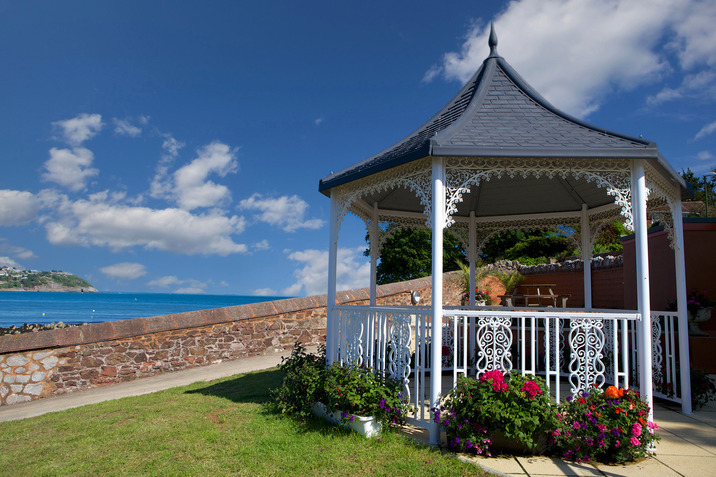 The Livermead Cliff Hotel welcomes families all year round. Special Children discounts are available all year round through our Online Booking system.